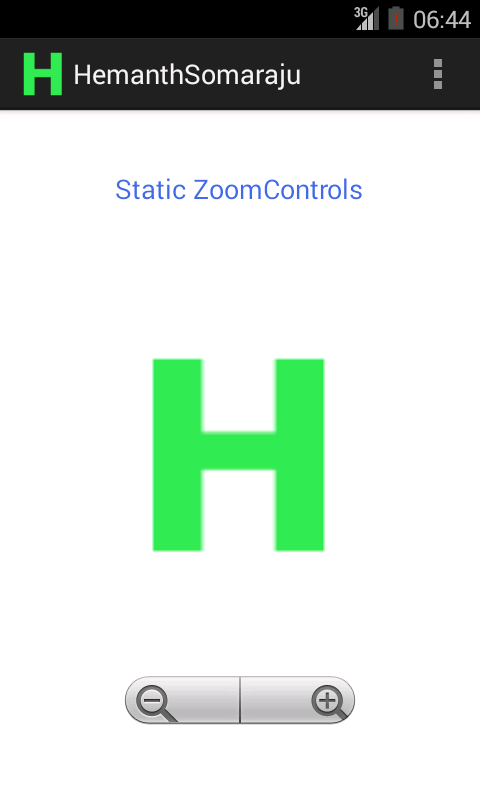 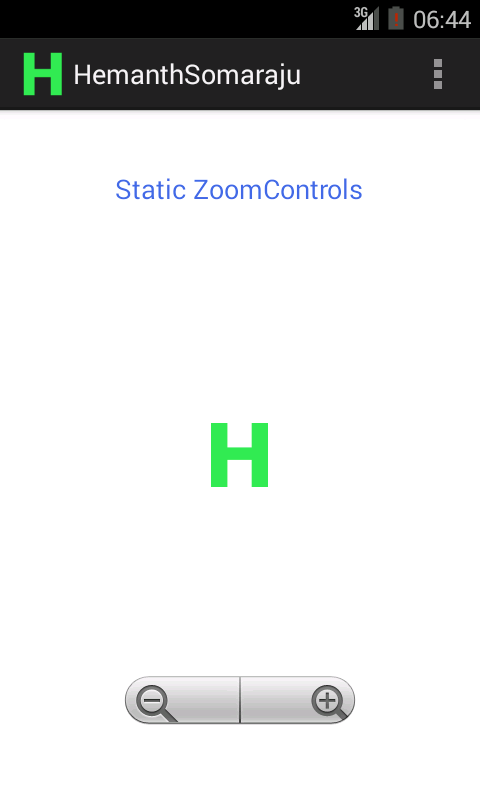 Static Zoom Controls Creation in Android. 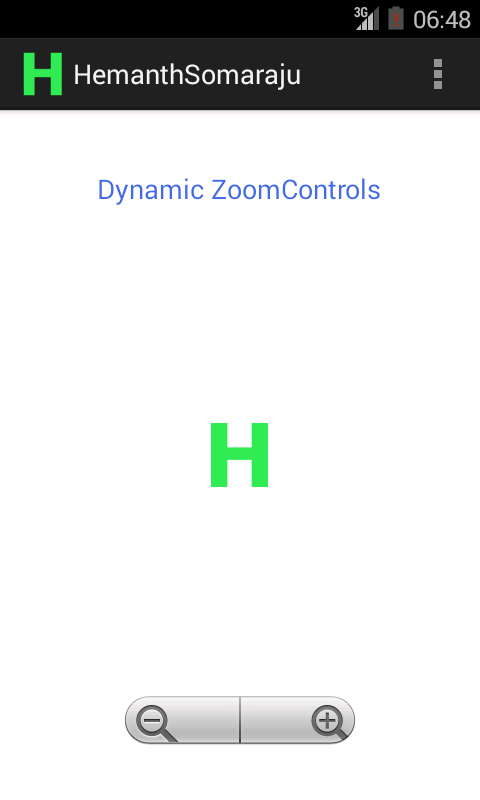 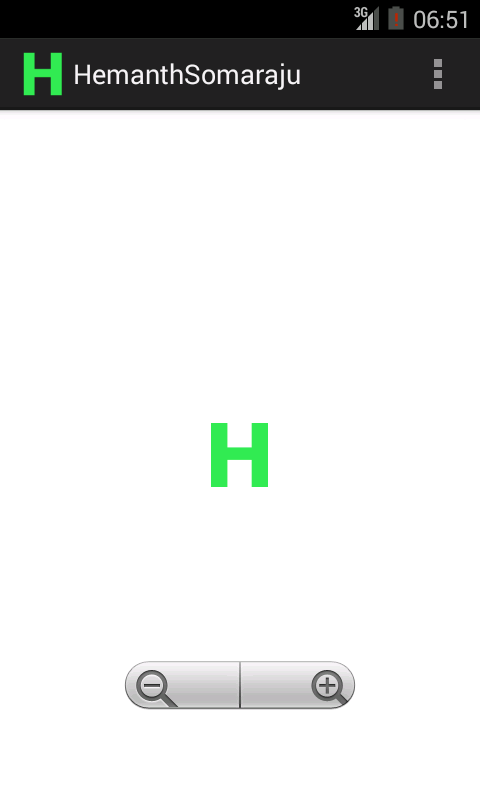 Dynamic Zoom Controls Creation in Android. 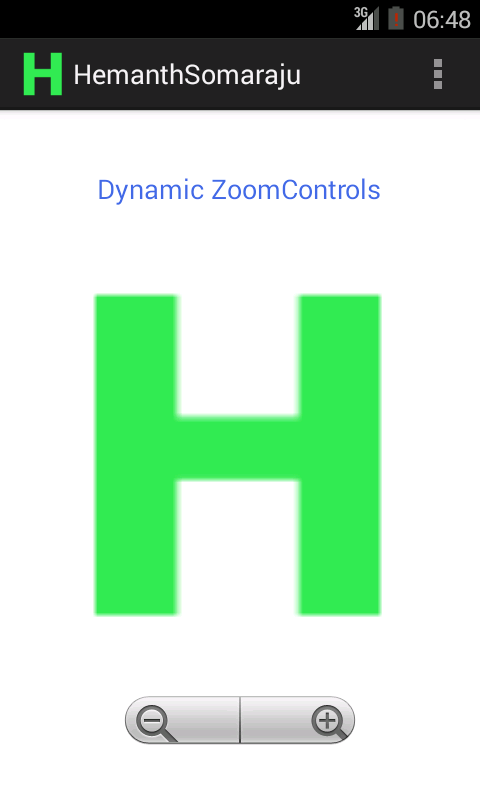 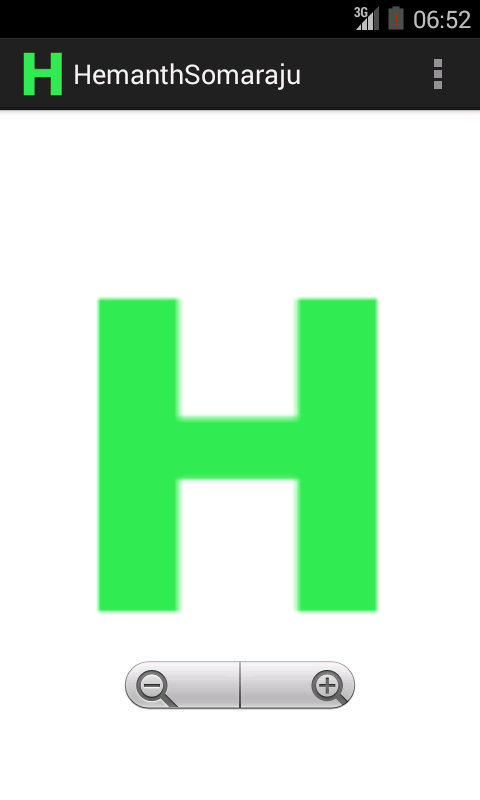 Zoom Controls for ImageView in Low Level Version.